Get started for just $159. 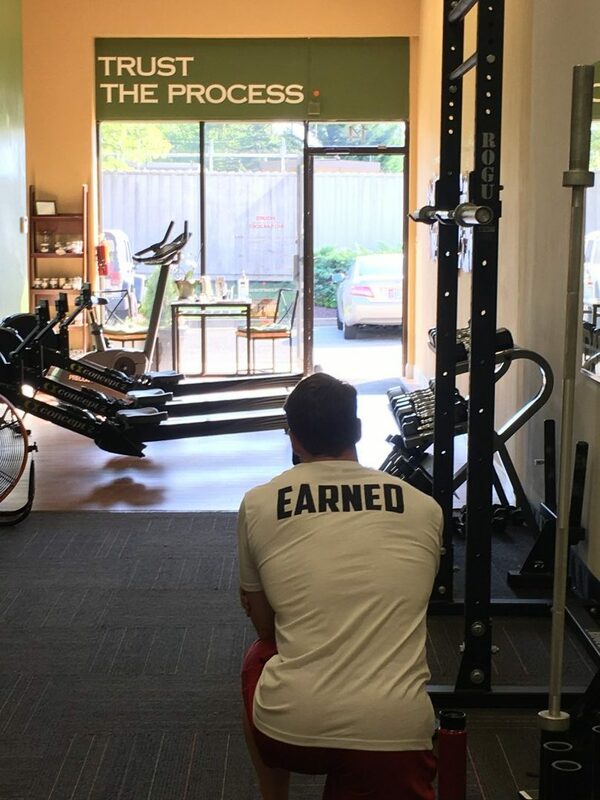 A one-hour strategy session with a Dauntless coach, which includes a movement screening, a complete health and injury history, and a detailed goals assessment. An individualized program written specifically for you based on your goals. Two semi-private training sessions to get you started. Unlimited Small Group Personal Training for 30 days. 30 days of email inspiration, ideas and support. Access to the studio on your non-training days to keep your momentum. We’re here to guide you every step of the way and you’ll enjoy the support of a great community. Just fill out the form below, and we’ll contact you to schedule your strategy session and answer any questions you have.